Last Sunday we awoke to our first real accumulation of snow this season. It was only a few inches, but it was still enough to excite our children and have Adelaide exclaiming, "Finally! I was beginning to think we weren't going to get any snow this winter." It was December 4th. Derek's mom gave me three small, conical foam trees a few years ago, and I'm just now getting to doing something with them, because our children are finally all old enough that I can do things like get out the hot glue gun without fearing for anyone's lives or digits. I've hot glued pennies all over one (the effect is cooler than it sounds), but what to do with the other two? I saw these and Hello, Inspiration! A tree covered in eyeballs! In addition to such exotic stores as Target and Hobby Lobby, I'm on Pinterest more often this time of year (Christmas crafting, huzzah! ), and for some reason Pinterest seems to be under the mistaken assumption that I'm one of those higher level, crazy-super-healthy eaters, so it keeps grossing me out with "Suggested Pins" like this one. Now, I won't be eating all of those in the same week, but make no mistake, I will be eating them. 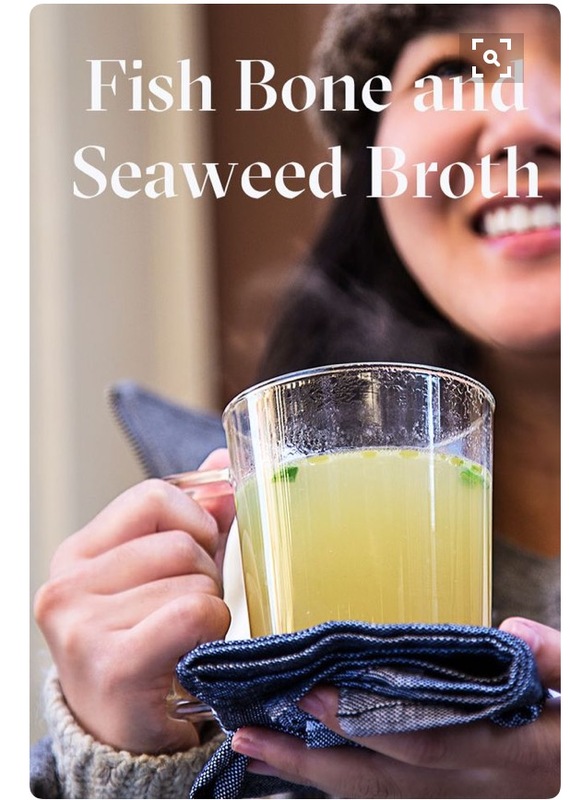 I'm not interested in your ocean witch's brew, Pinterest, even if it would prolong my life by five (sad and hungry) years. I took a roll of burlap and cut it into 1 1/2 inch strips and glued a strip around the bottom of the tree, and then continued up until I got to the top. It frayed as expected and made a cute little burlap tree. Do Old Ladies Like Key Chains?